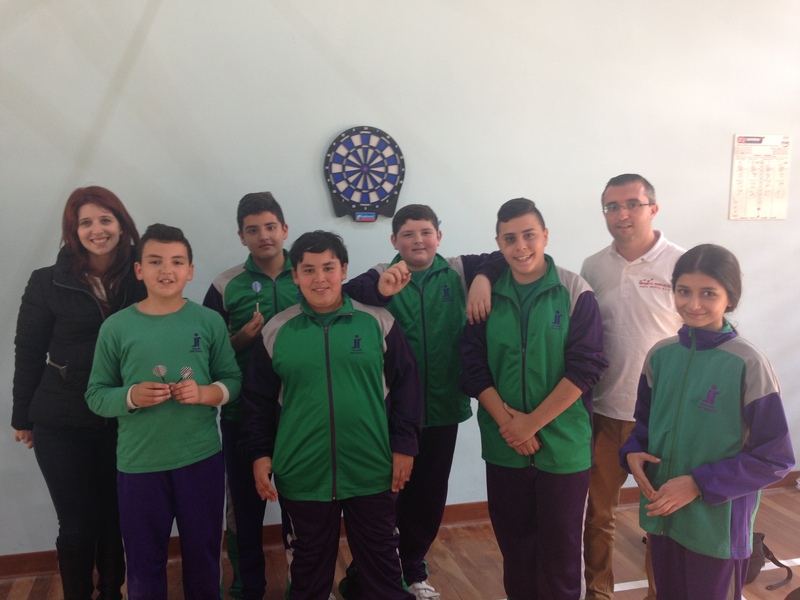 During the first year the association was delivering weekly sessions at the St Ignatius College Secondary School in Ħandaq and these were received very well by participating Students, Teachers, Education Board Officer for physical education and the Head of School, Ms. Montebello. 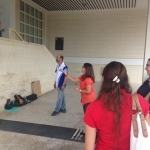 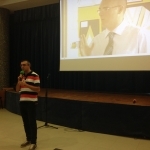 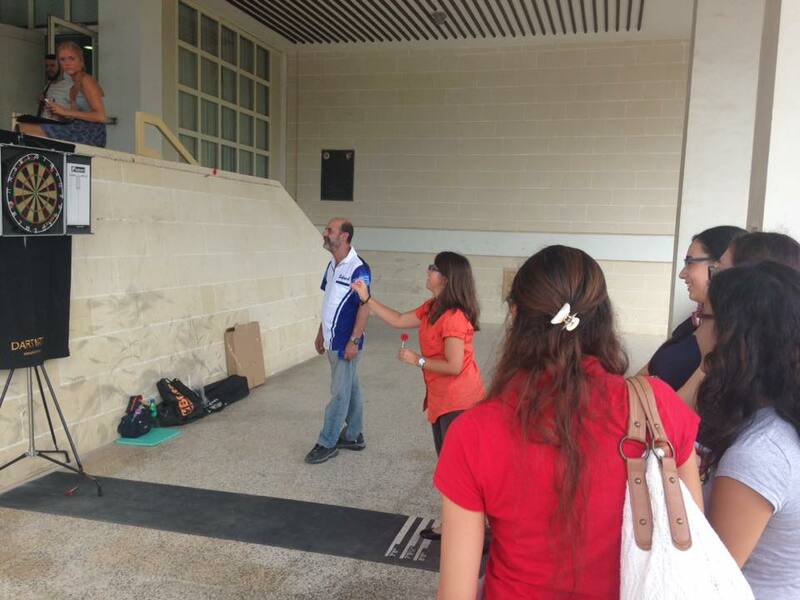 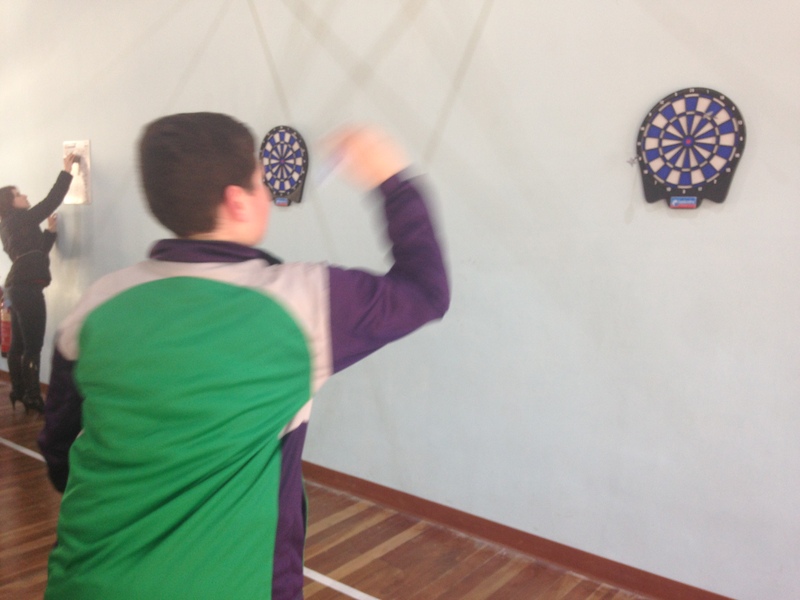 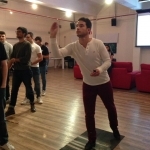 We took the comments of mathematics teacher, Ms. Xuereb who accompanied the students during these sessions, “For the last twelve weeks, a group of students have been participating in the Darts mid-day break activity. 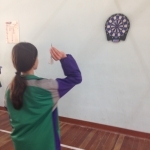 It has provided the students the opportunity to participate in a challenging game, that requires a high level of skill, accuracy and a steady hand. 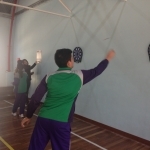 While playing, they had the opportunity to work on building teamwork skills, improving hand and eye co-ordination, enhancing the ability to concentrate and ameliorate mathematical skills. 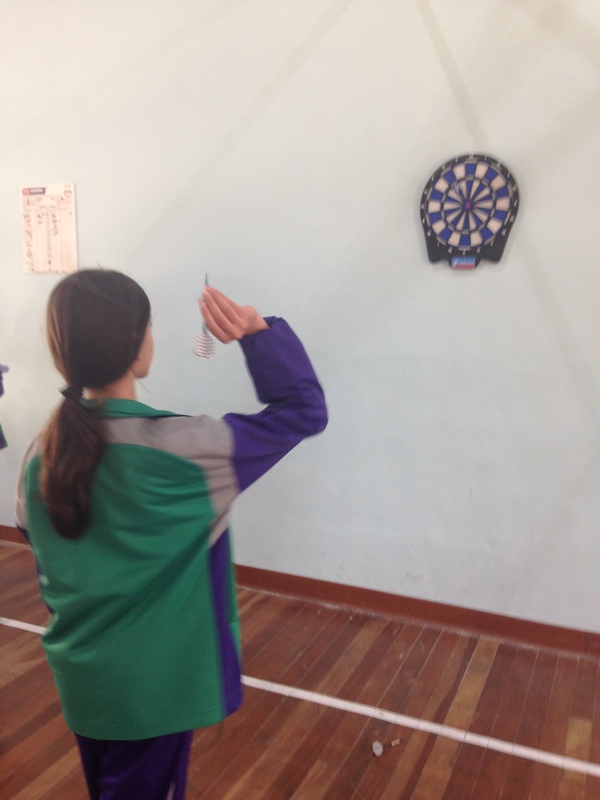 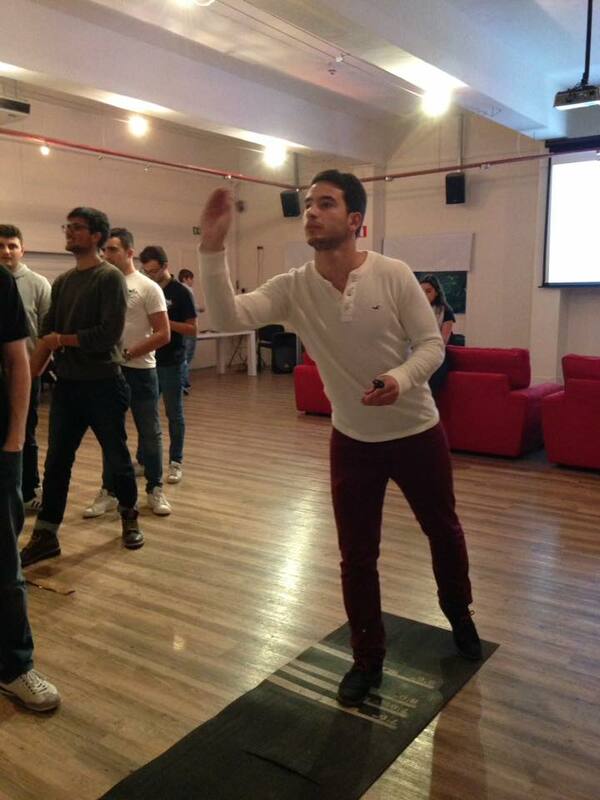 It has also helped students to boost their confidence through increased success in the game”. 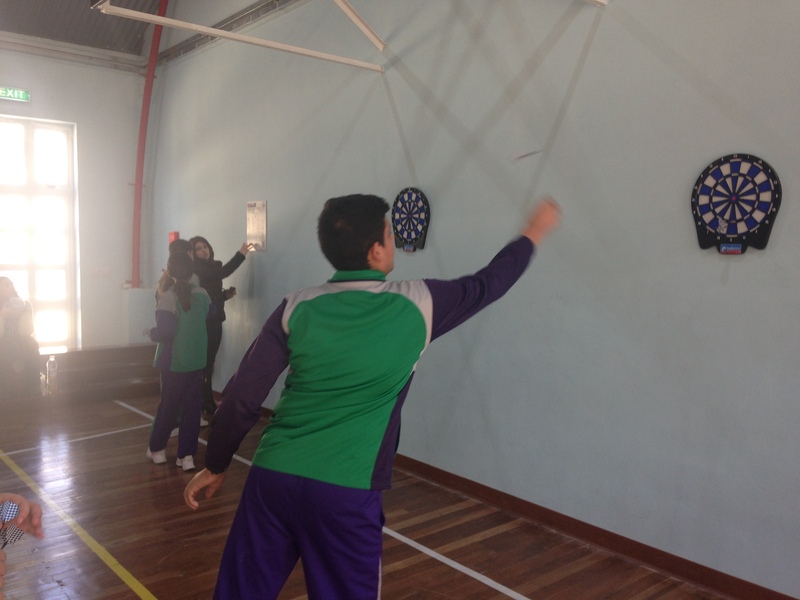 1 12-Jan Introduction to darts and the dart board. 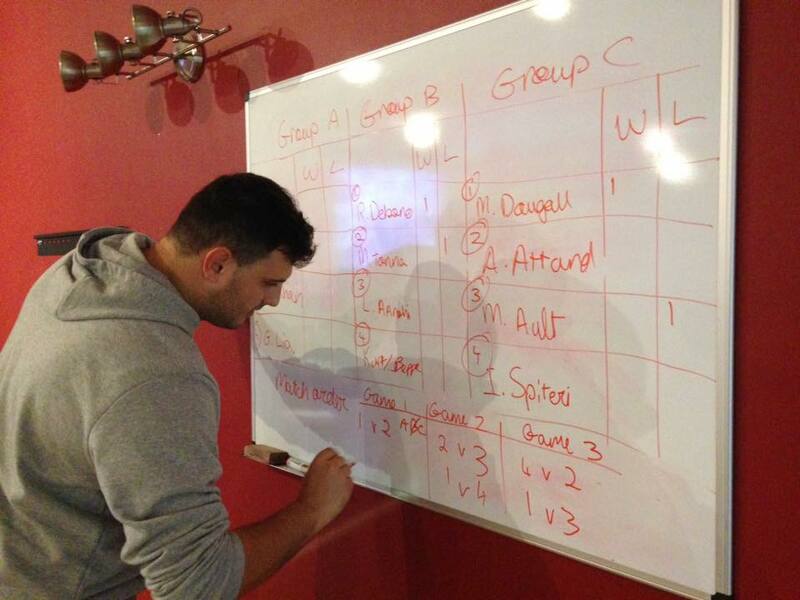 The session will be used for students to get a better understanding of the sport; the playing board and the rules. 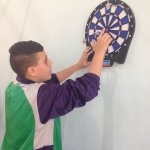 2 19-Jan Addition – Part I During this session students will work simple mathematical sums by firstly adding the totals of the 3 darts scored and the last part of the session will introduce accumulated scores. 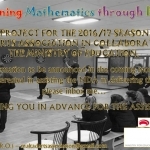 3 26-Jan Subtraction – Part I During this session the students will work simple mathematical sums by subracting scores from a total of 50 – 100 with the aim to finish on zero. 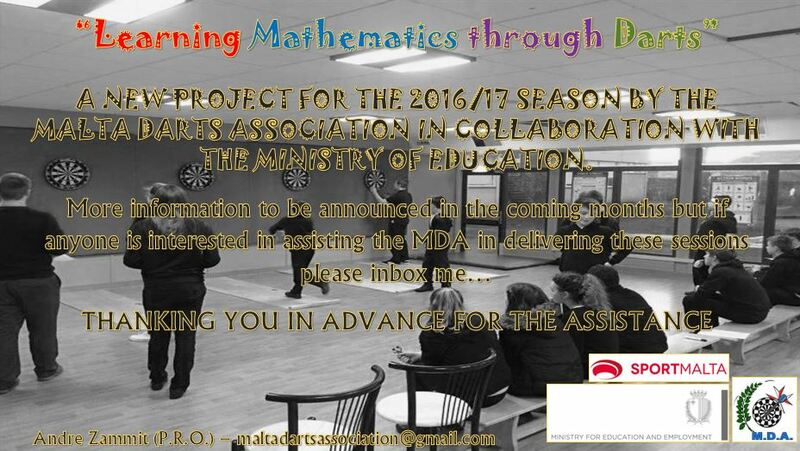 4 02-Feb Mid-term fun competition. 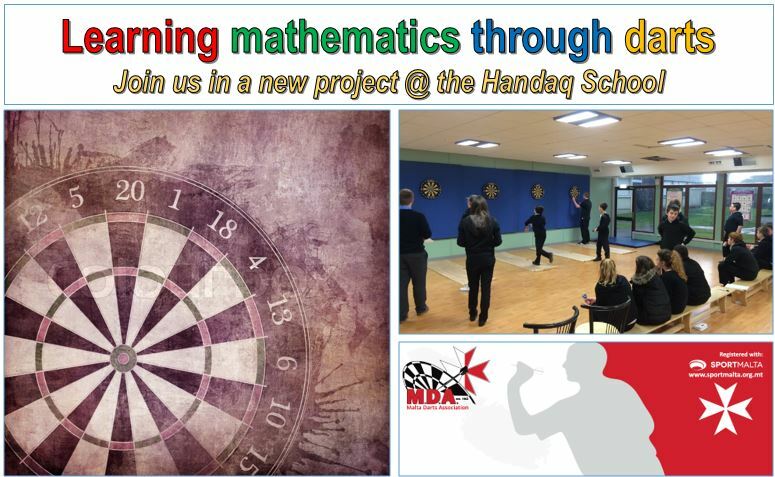 There is a one month break due to mid-year exams after this session so will use this one to brush up on the learning from session 1-3 and end with a fun competition. 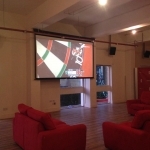 5 02-Mar Addition – Part II A follow up to the session scheduled for 19/01. 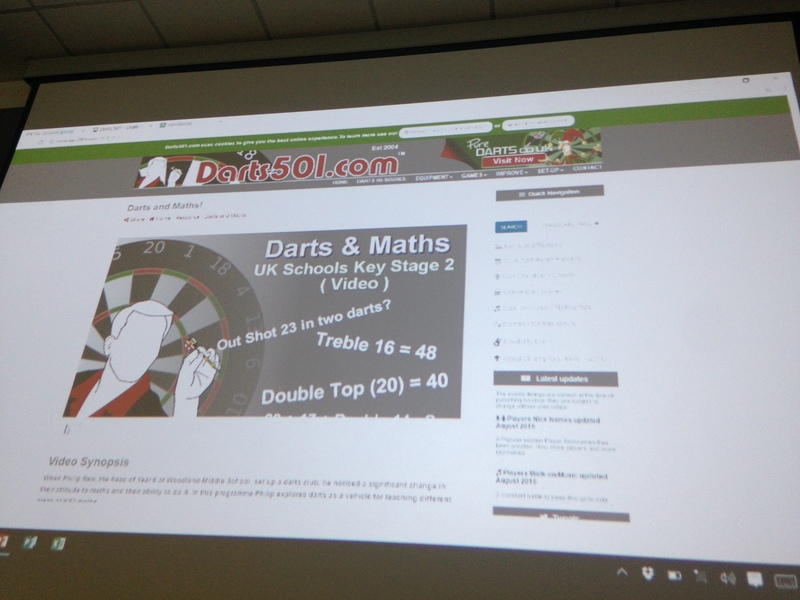 6 09-Mar Subtraction – Part II A follow up to the session scheduled for 26/01. 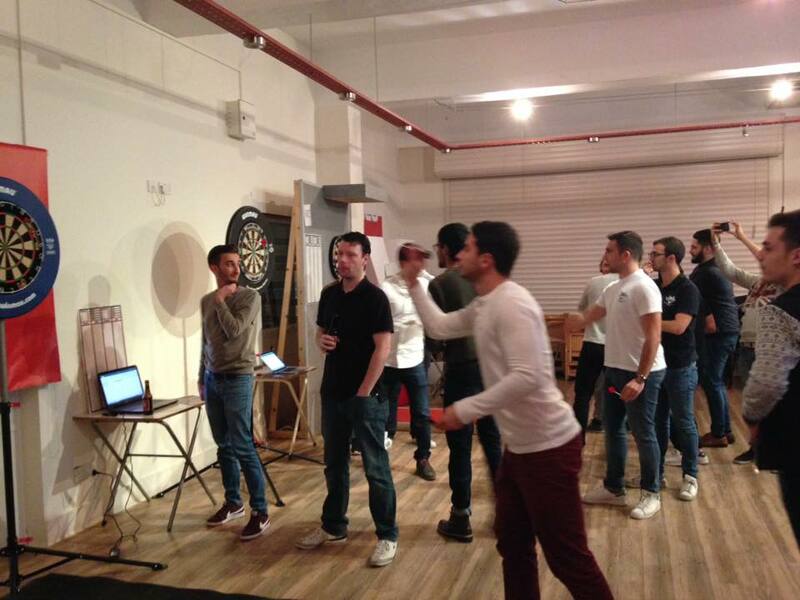 7 16-Mar Addition – Doubles & Trebles. 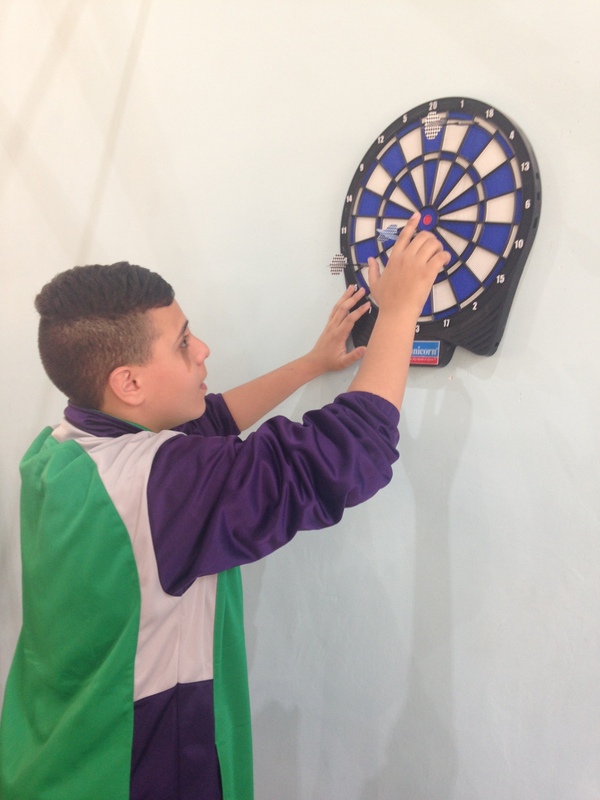 During this session students will work slightly more complex mathematical sums by adding the scores of the 3 darts but this time will introduce doubles (outer board) and trebles (inner board) scores. 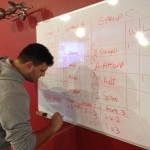 Ie: Tables of 2 & 3. 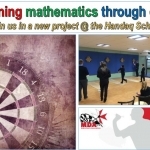 8 23-Mar Subtraction – Combination finishes. 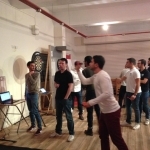 During this session will work on subtraction but introduce more complex finishes which would require trebles. 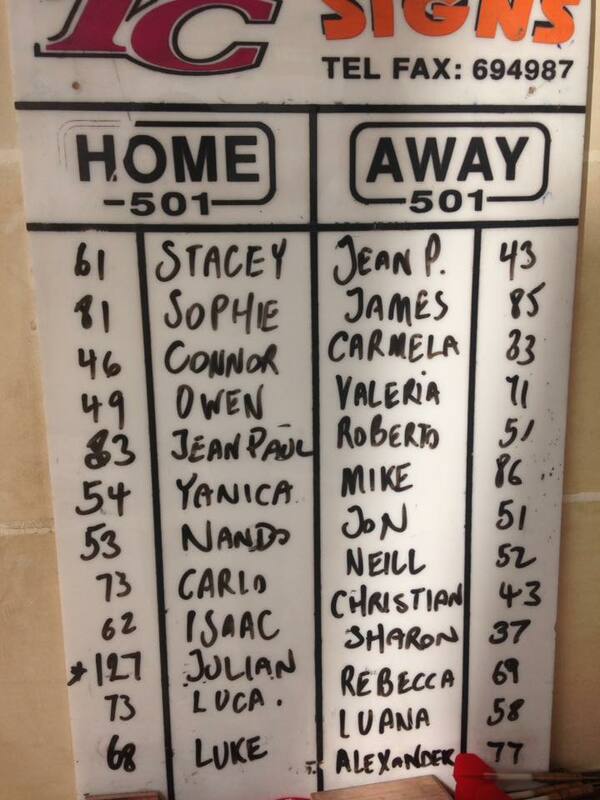 Ie: Table of 3. 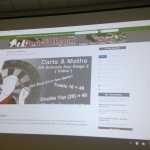 9 30-Mar End of term fun competition. 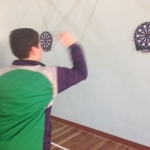 The last session will consist of a fun competition for the students with the aim to use the learnings from the previous session as well as play a regular game of darts. 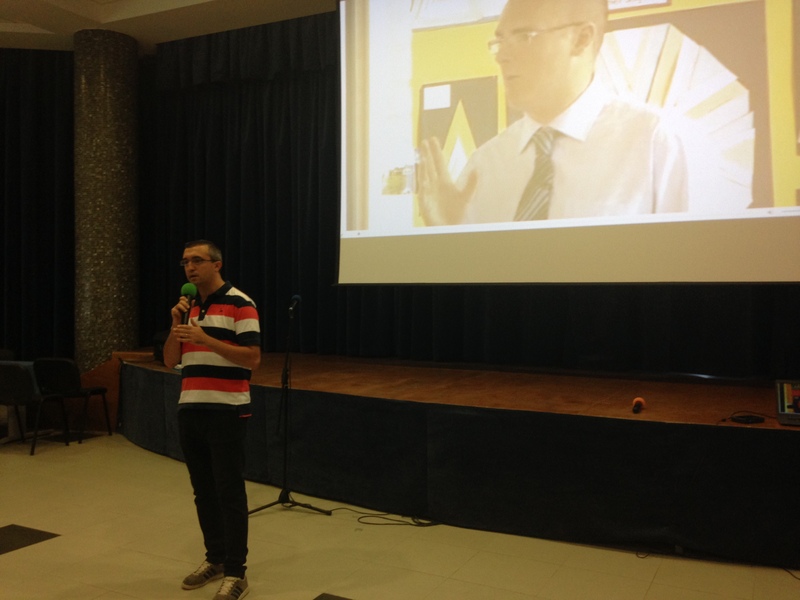 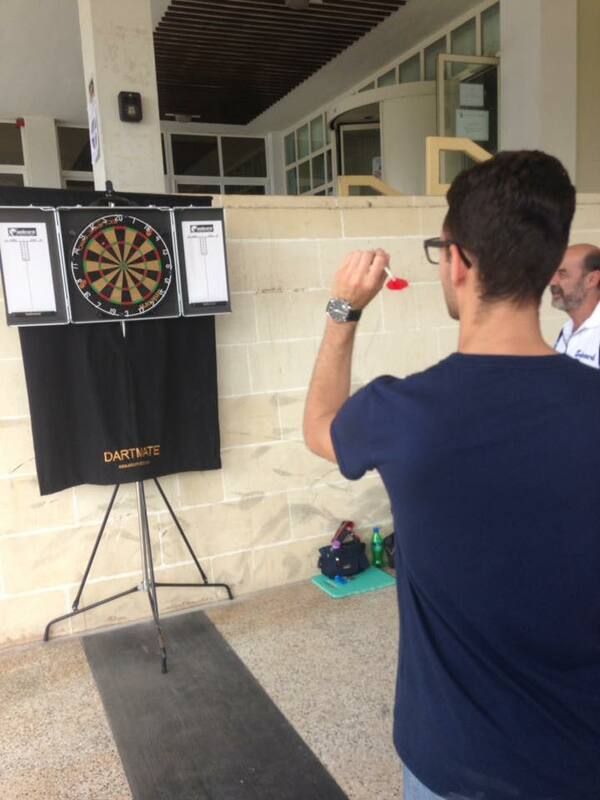 Various other schools have already expressed interest in these sessions / workshops and the association will strive in delivering more and more in the coming years to continuously grow the darting community here in Malta. 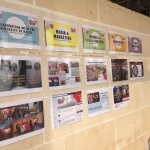 For more information please contact the association`s Public Relations Officer – Mr. Andre Zammit on tel: +356 79052942 or via email on: maltadartsassociation@gmail.com. 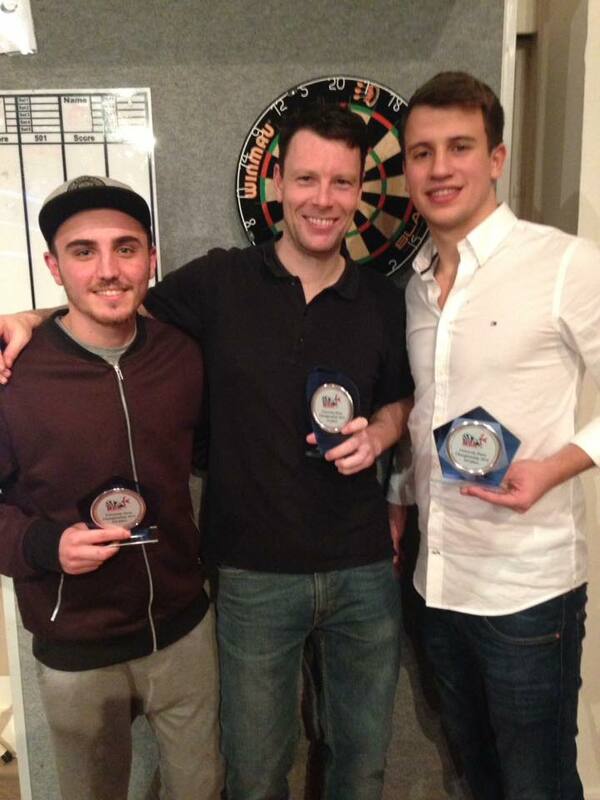 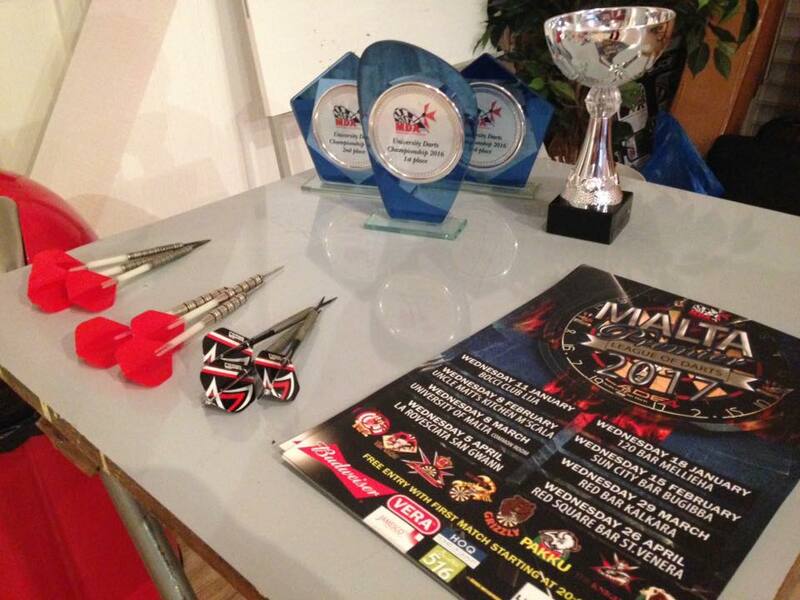 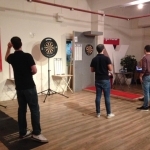 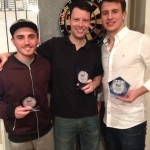 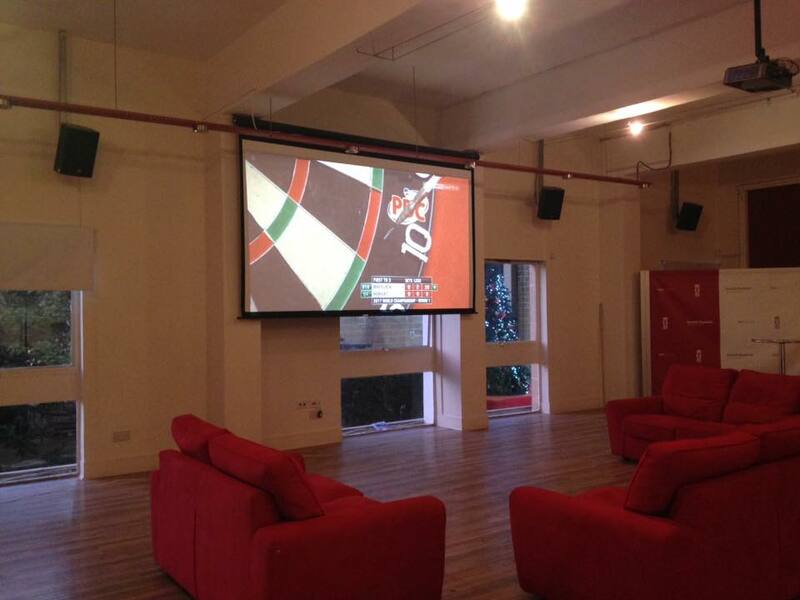 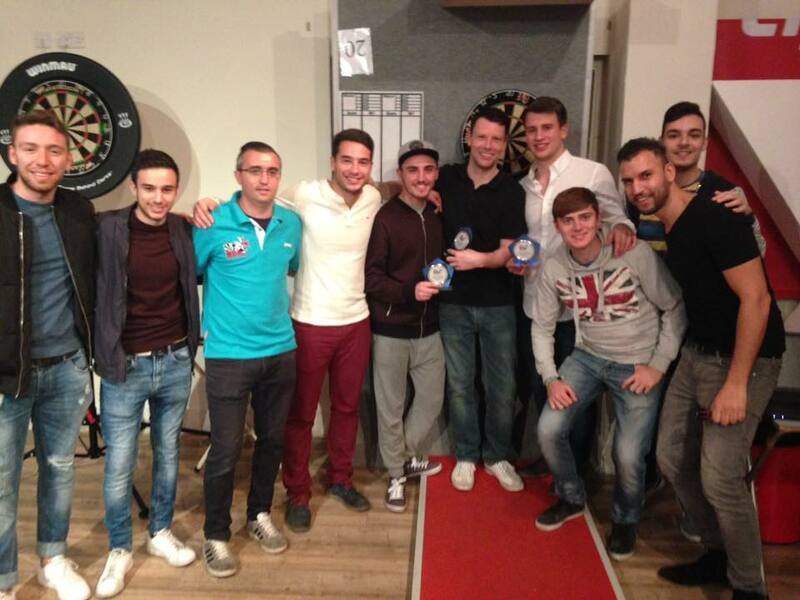 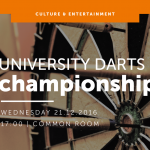 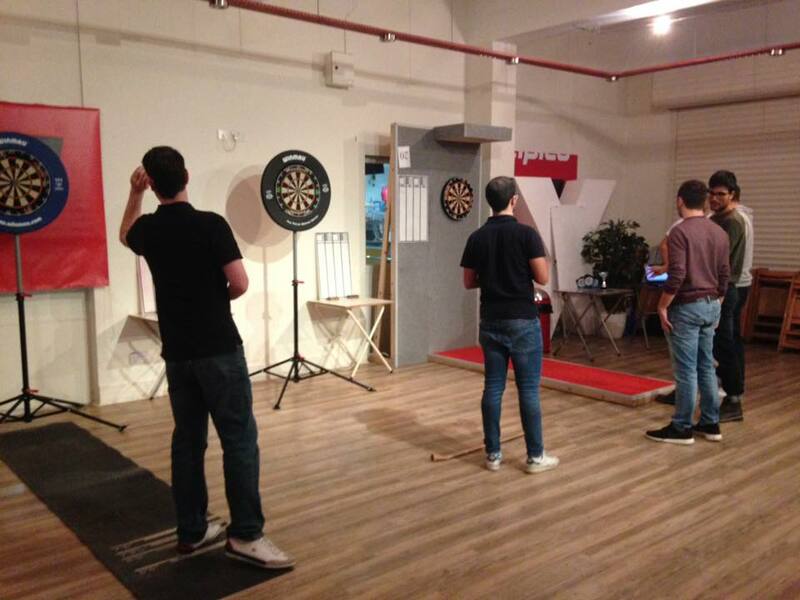 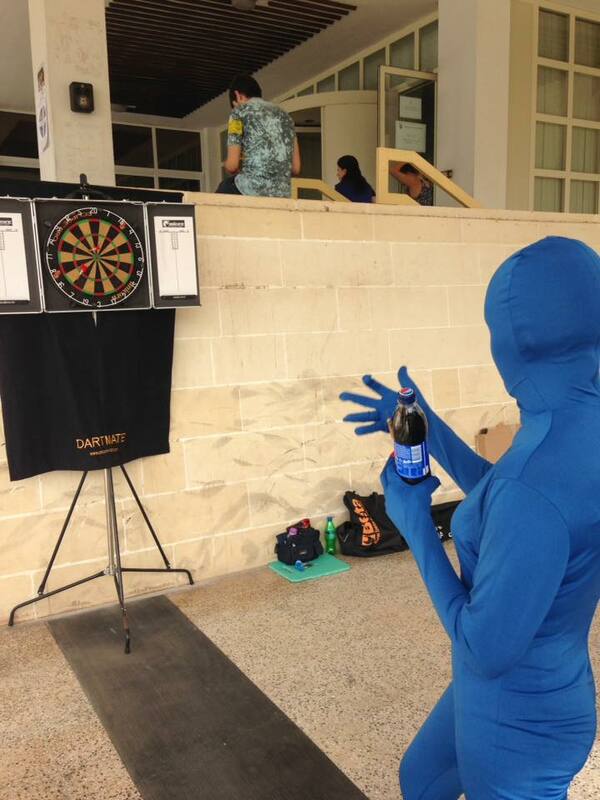 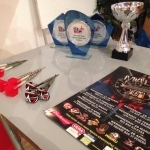 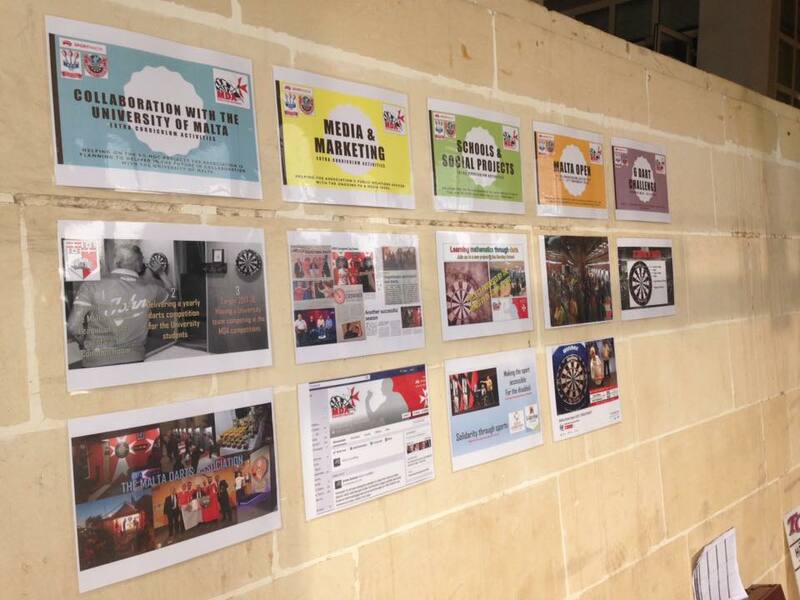 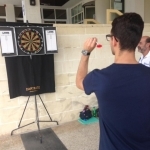 Another area the association has established a collaboration with is The University of Malta in which we were present at the 2016 induction week, a darts competition delivered on behalf of the students at the University Common Room and a game-week from The Malta Premier League of Darts was hosted at the same venue.